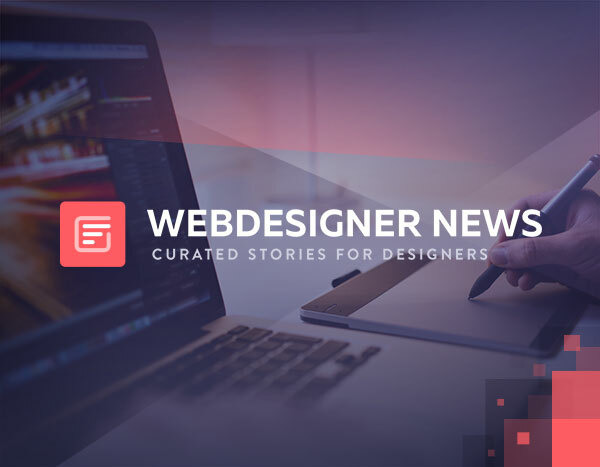 Check out Webdesigner News for all the latest stories that matter to designers and developers from around the Web. They cover a range of topics, from vanilla web design to code demos, from branding to brand new apps. If it matters to our industry you’ll find it there in bite sized chunks, that are fun and easy to read. What makes them different from other design news sites is that it is curated by humans. They shortlist stories through social media response and then every single story is reviewed by industry experts. So take a moment to check them out, I think it will save you hours every week, by bringing you the vital stories of the day, every day. ‹ Previous Post Is Tesla Disruptive?